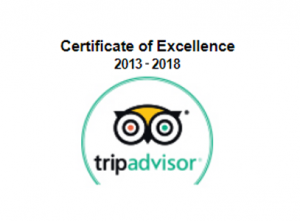 Tripadvisor Certificate of Excellence 2013-18 six years in a row. 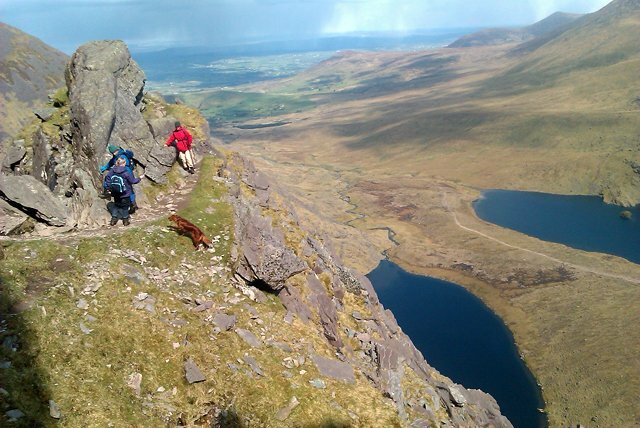 Full day walks from € 25 for adults, children half-price. 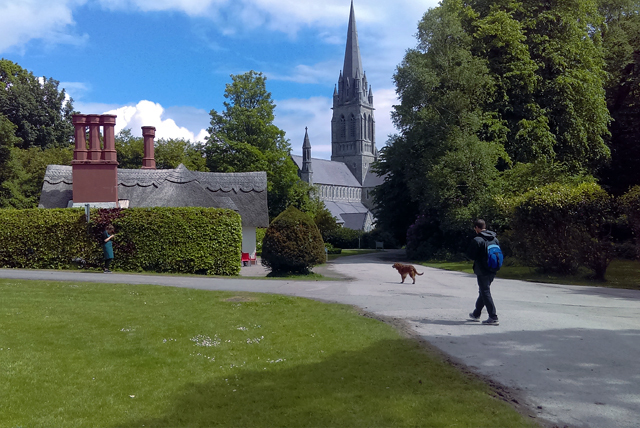 Lots of walks to many beautiful places. 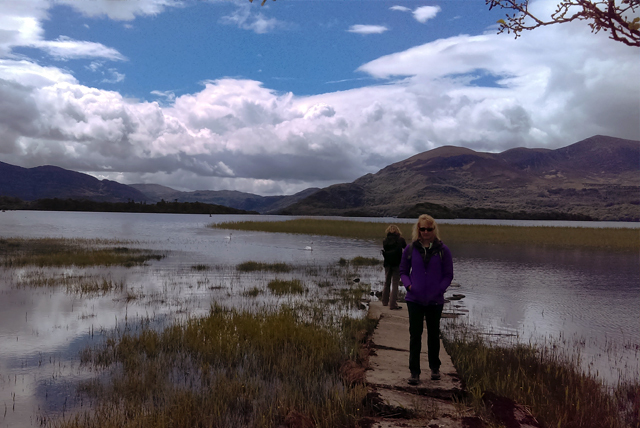 Extended Killarney National Park walk, private guided tours with local guide. Change in itinerary…. its always a 11am start for my two hour walk unless otherwise stated, and the walk always goes ahead as we don’t get weather extremes. Bring a raincoat but very often we don’t get rain for the walk duration. 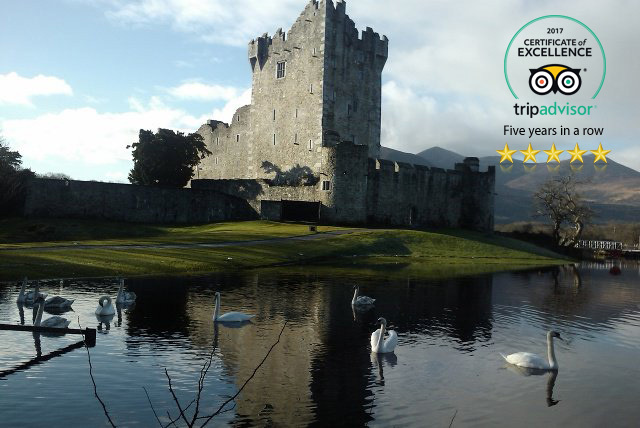 For any walks that require booking a 24 hour cancellation policy applies. 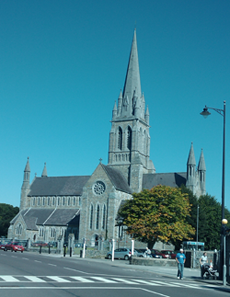 I hope you enjoy your time in Killarney. I'm Richard Clancy and I have over 25 years experience walking and guiding. 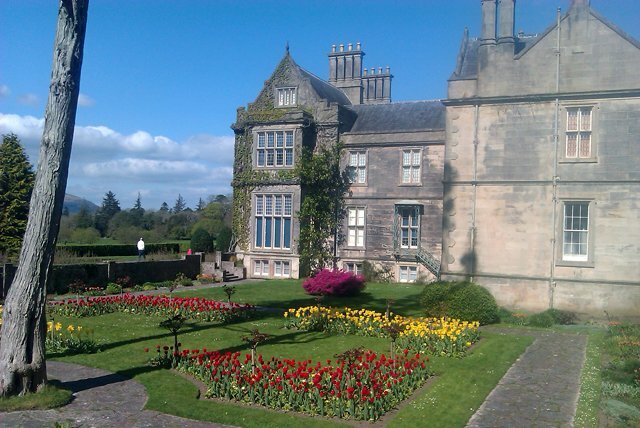 I was born and bred in Killarney, only a stones throw from Killarney's National Park. I have a genuine passion for the outdoors our flora and fauna the lovely places off the beaten path. Great scenery of the mountains, woods, and lakes plus wildlife like our red or Sika deer. I love the Irish language, and i can speak some Spanish. 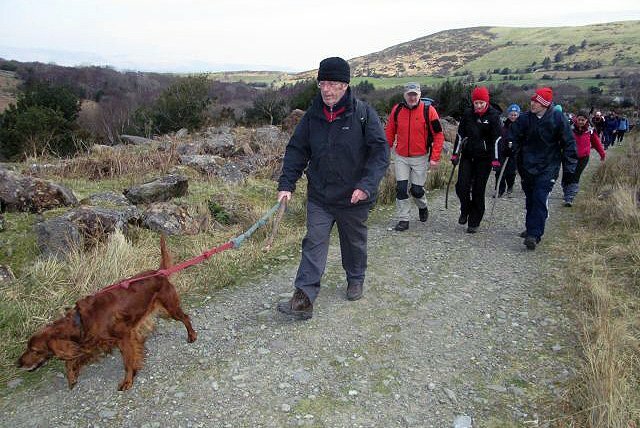 Other language guides available, and Rua my friendly Irish red setter comes on the walks in the National Park. Looking forward to meeting you, and happy walking. 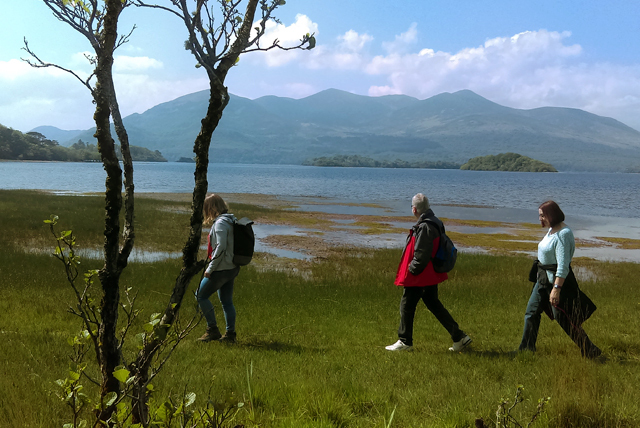 2 HOUR GUIDED WALK in the beautiful KILLARNEY NATIONAL PARK (All year round) at 11am everyday @ meeting point. (Other times on request). May to October - No Booking required. November to April - Booking required. Contact us.